Hey everyone. How's the week going along for you? With any luck, it's been good so far. I mean, nobody looks to the week and goes, "Man, I hope this one's absolute garbage!" But still. Mine's gotten off alright. Just ready to get my legs really under me and sprint towards the weekend. Ah, the glorious weekend. It will be here, eventually. 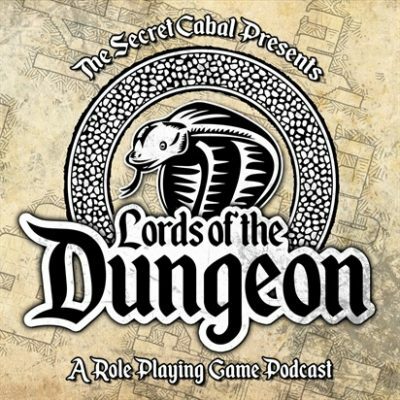 In the meantime, to speed time along, lets get you some gaming podcasts to listen to while working (or at your leisure, too, I suppose. I can't control when you listen to these). 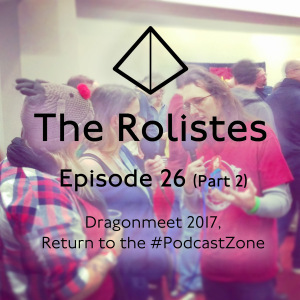 This week we have: Epic Gaming Night Podcast Episode 145: Big Con Small Con; Singled Out Episode 60: Talking Season 3 Engineers With John Layfield; Guild Ball Tonight Episode 76: I used to play bass for GBT; The Rolistes Episode 26 (Part 2): Dragonmeet 2017, Return to the #PodcastZone; Lords of the Dungeon Episode 12: Using Combat Descriptions and Planned Character Evolution; Blue Peg, Pink Peg Bonus Episode: Designer Deep Dive- Edge of Darkness by John D. Clair; The Cardboard Herald Episode 67: Eddy Webb, creator of Pugmire (and so many other RPGs); SAGA THORSDAY Episode 77: Saga Version 2 Released; and News of the North - 2018-02-20. 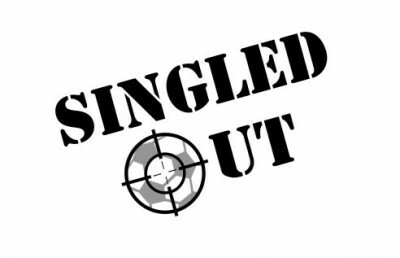 Roy and Rob talk about what they've been playing including rising Sun and stuffed fables. And talk about big conventions versus small local cons and how they feel about going to cons! 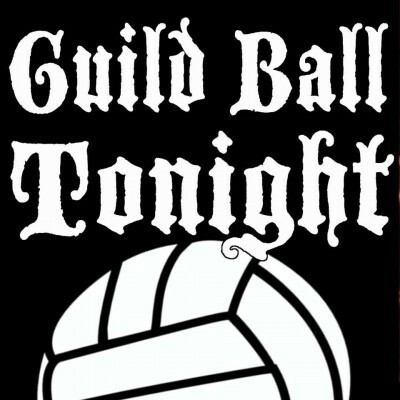 In this episode Andrew and Jason talk to John Layfield about the Engineers Guild, who he takes in a 10 man lineup, and how he plays the guild. Bill called in sick at the last minute and Phil was ready to make a show, so he did. Phil should not be allowed to work alone. It gets weird. Twitter questions and bass lessons. Fasten your seat belts. During this, our first Designer Deep Dive, we speak with John D. Clair (designer of Mystic Vale, Custom Heroes, and more) about his upcoming title by AEG, Edge of Darkness. 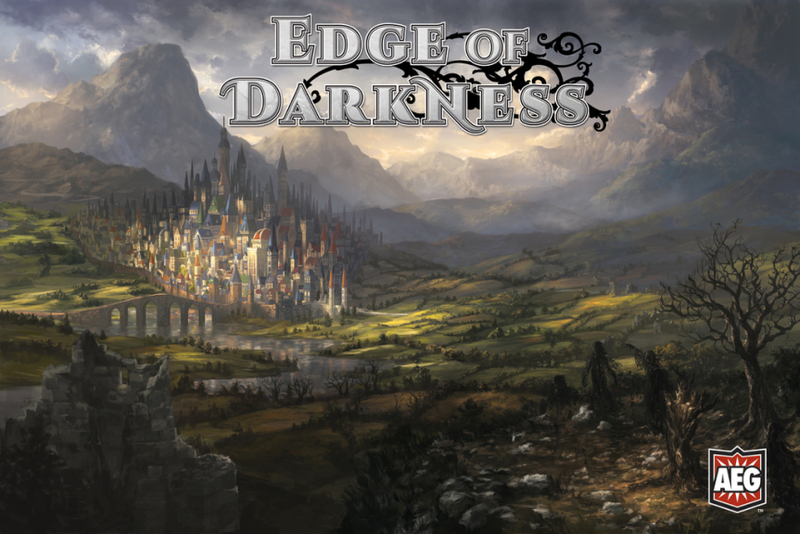 Edge of Darkness is a card driven strategy game that employs the card crafting system in support of a fully realized Euro style board game, set within a richly conceived fantasy setting. We talk to John about the genesis of his design, the process of taking his design from concept to reality, and everything in between. This in-depth conversation focuses upon the design of a single board game, exploring everything from design philosophy, prototyping, play-testing, presenting an idea to publishers, and bringing a a design to production (or in this case, kickstarter). Pugmire looks amazing. I say that as a dog lover, casual RPG enthusiast, and as someone who has had a long conversation with creator Eddy "Eddy Fate" Webb about life, games, dogs, writing, and EVERYTHING. I rarely get a chance to talk with RPG people on the podcast, so this was a real thrill for me. Rodge here. 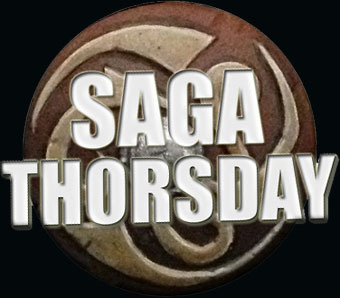 Welcome to SAGA THORSDAY – your weekly source for Saga the miniatures game content! This week I talk some more about 2.0 and lay out the plans for future vids! 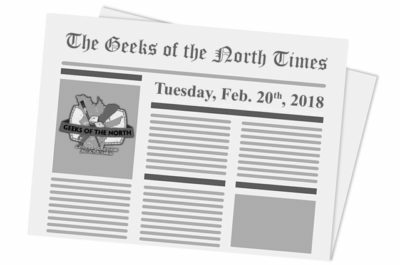 The February 20th, 2018 edition of News of the North is live. Here's our weekly selection of interesting news items in the miniature wargaming world.